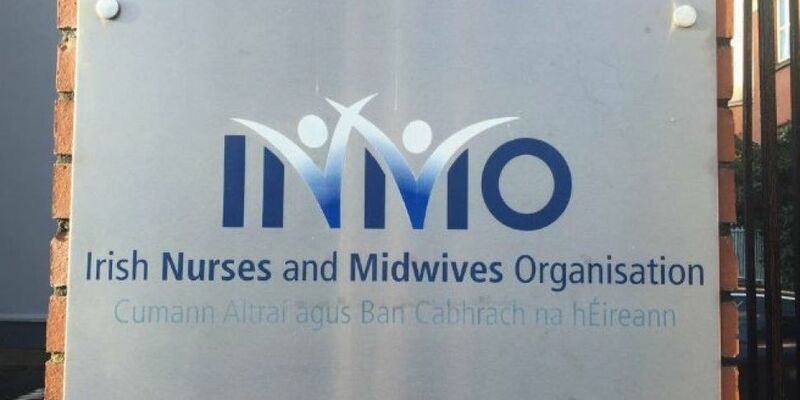 A series of rolling lunchtime protests by nurses will continue today. The Irish Nurses and Midwives Organisation wants the HSE to put plans in place for the expected winter increase. The union representing nurses also claims up to 2-thousand vacancies are still waiting to be filled in hospitals - a figure disputed by the HSE. 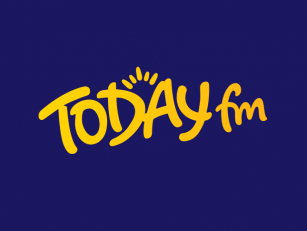 Lunchtime protests took place in Galway yesterday with Cork and Limerick University Hospitals on the cards today. Nurses are scheduled to meet with the HSE again this Friday at the Workplace Relations Commission.